Investors great opportunity to Flip this home! FHA buyers this can be yours too and with a brand new interior, just ask me how! With this HUD home there are lots of possibilities, just needs some imagination and a little TLC. You can utilize the FHA 203K program to make this home your dream come true. With over 1300 SF, 3 bedrooms & 3 full baths it makes the perfect starter home. Even comes with hard wood flooring, LG family room & great brick fireplace with sitting area, spacious kitchen & dining area. Now is the time to get this backyard in shape for the summer and enjoy the big pool it has to offer. RV parking also! 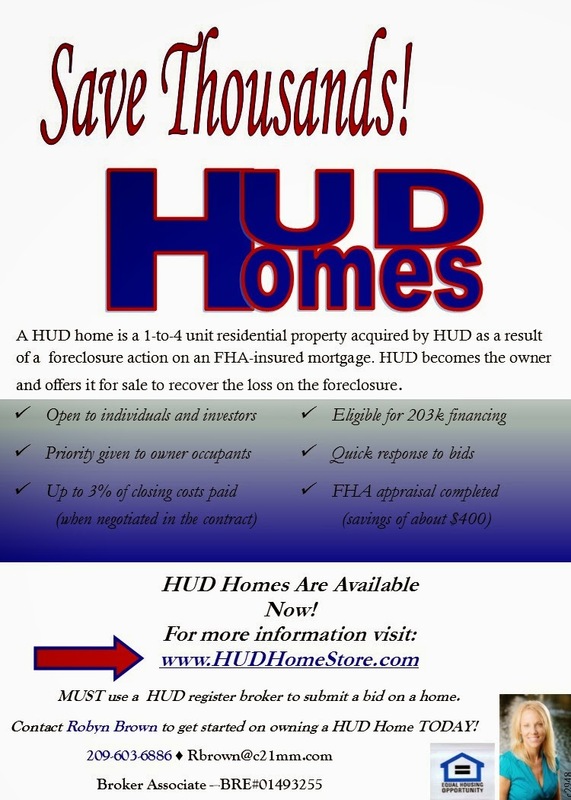 HUD will pay up to 3% for Buyers Closing Costs!